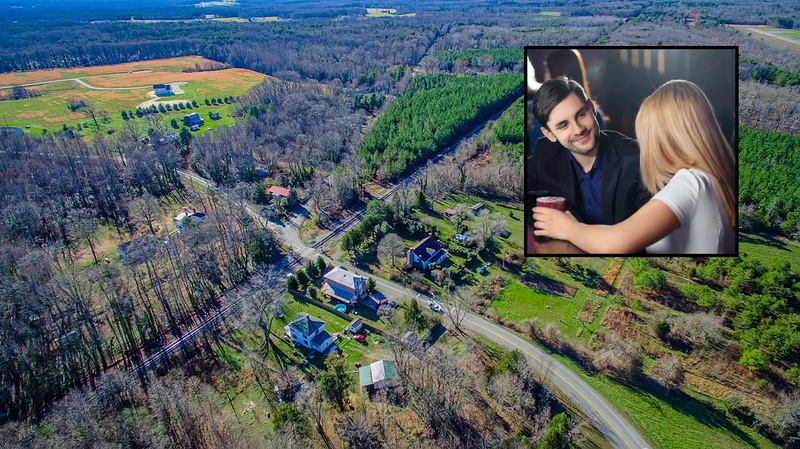 HENRICO, Va. — Aggravatingly overjoyed at the fact that a town with such a crude sounding name exists in Virginia, Christopher Doyle, a new resident to Henrico, has just discovered the small Louisa community of Bumpass and won’t shut up about it. Doyle, who just arrived here a month ago and can’t seem to take a hint, wasted no time in blabbering his thoughts about the name of the unincorporated community on his Facebook page. The newcomer then went on to joke about how silly the name Short Pump sounded and that it was a shame there wasn’t a Long Pump located on the other side of Richmond. Be sure to visit our online store for some cool swag.